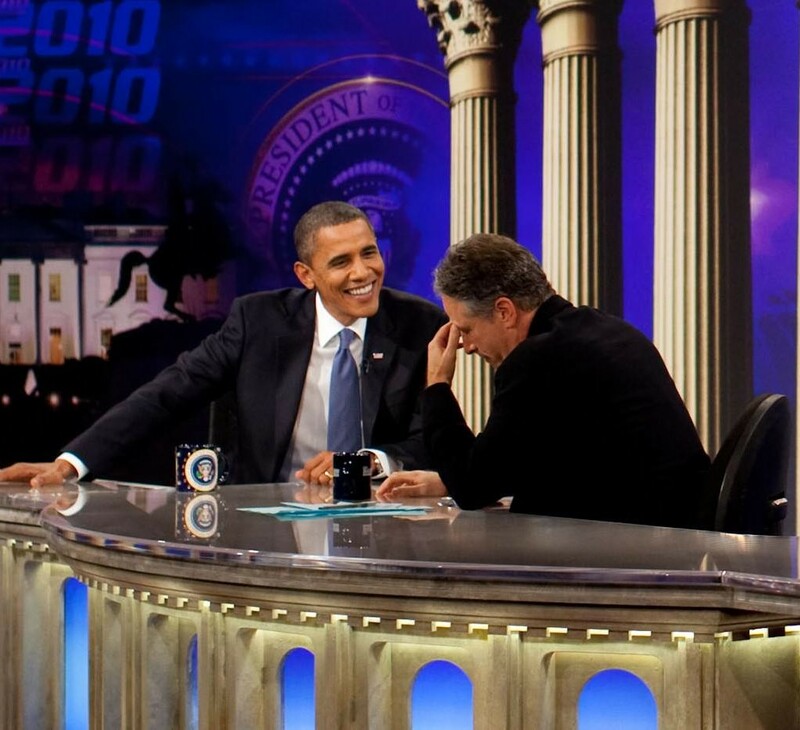 Want to see the Daily Show with Jon Stewart live with VIP access? 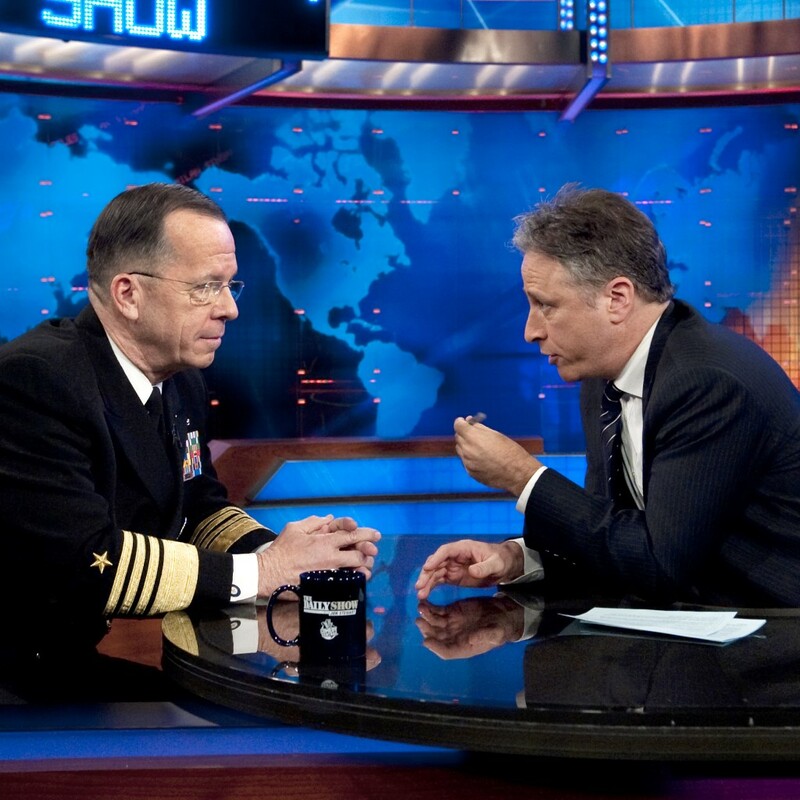 Audience members of The Daily Show are treated to some of the finest commentary and interviews on television today, not to mention some of the wittiest humor. 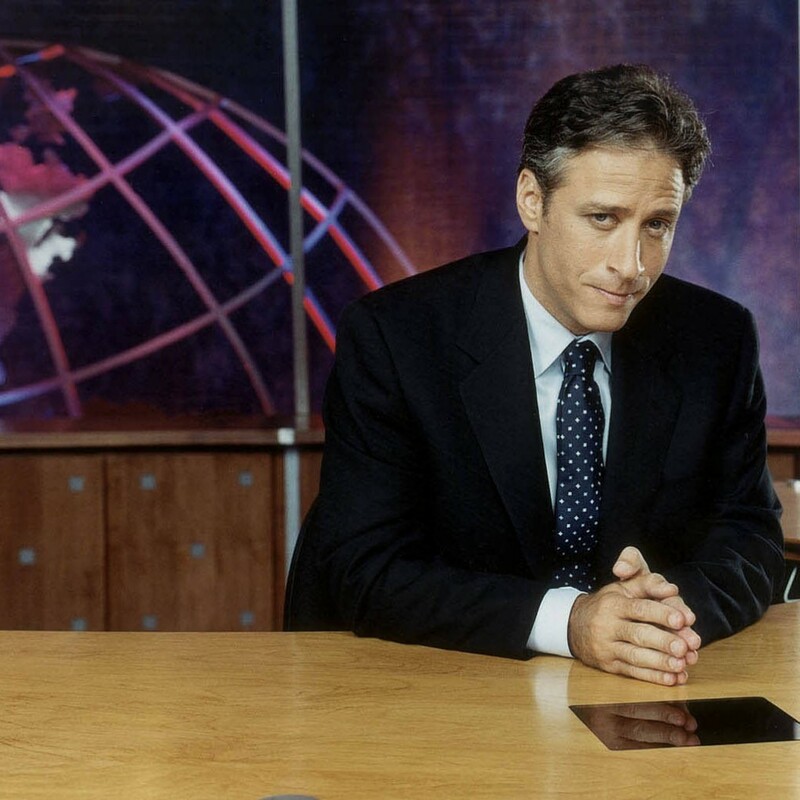 Comedian host Jon Stewart and his hilarious and talented fake news correspondents report on politics, the media and daily events with a mix of intelligent and silly commentary. 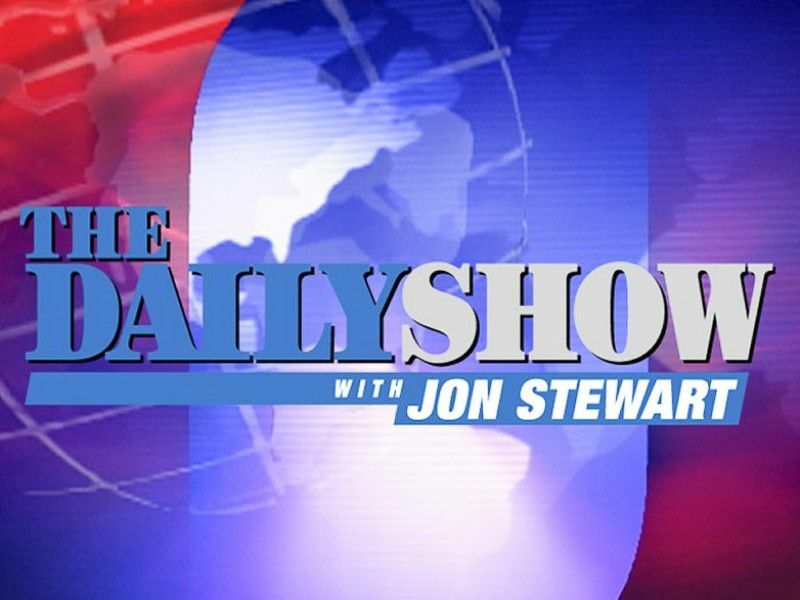 Winner of 19 Primetime Emmy Awards, and selected by Time magazine as one of “The 100 Best TV Shows of All-TIME”, The Daily Show is a series that many people rely on for the news, and for the laughs.